Playmobil is the brainchild of Hans Beck, the German inventor who lived the dream he once had as a boy, and strived to fulfill the dreams of children. As head of development in the toy making company, Brandstätter, he developed a line of high quality yet safe toys for the children’s market. Playmobil toys were originally designed for children from toddlers to twelve-year-old schoolchildren. Even if Brandstätter believed that older children were no longer inclined to this type of toy, many of these youth loved Playmobil and never got over the fun of it from their childhood. Even a large number of adults have their prized collections of Playmobil which are widespread on the Internet. Many have created fan clubs and groups, where they organize various events and programs to show their huge support. This success could only be attributed to excellent and unsurpassed meticulous quality. Since 1982, all toy figures have been designed with hands that are easy to manipulate because they have flexible joints for rotation at the wrists. Since most of the toys are generally unnamed, it gives the children freedom to use their creativity for whatever games they would want to play. 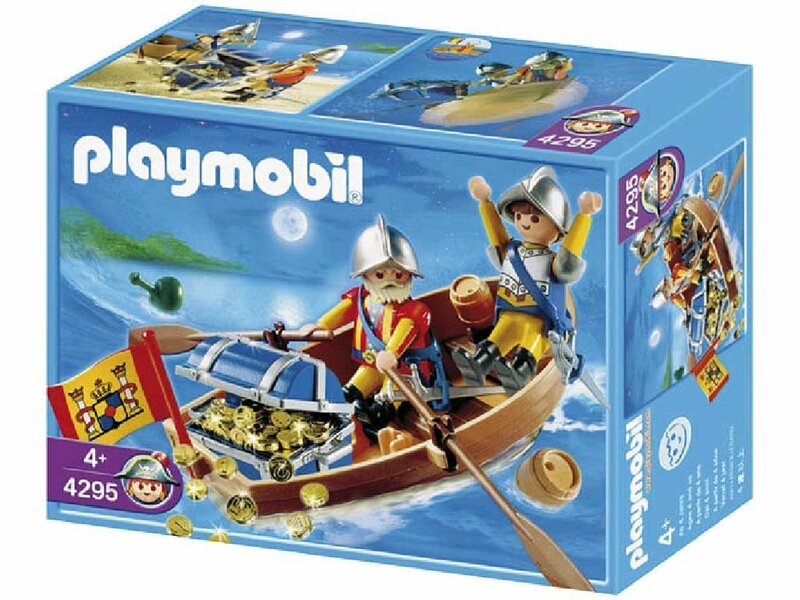 Most Playmobil sets are in a box with assorted parts to be assembled and disassembled by the owner. Architectural toy sets like buildings often come with detailed directions for putting the pieces together. In the early years, Playmobil toy sets had their building parts originally designed to fit together using a system of tabs and slots dubbed the “Steck-System”. However, it was replaced by a modern and more convenient “System-X” to eliminate the tabs of the “Steck-System” and utilize a set of connector pieces and a special tool. “System-X” has become accepted as the standard Playmobil construction system. The toys with the “Steck-System” will be only available for special reissues. In Greece during the late 1970’s “Lyra”, a line of Greek themed and designed figures was produced for Playmobil. The distributors released a first and second generation of the products. The first generation was praised as having the quality and standards of workmanship directly on par with the German made Playmobil products. Playmobil’s Spanish dolls were favored by children because they featured both male and female figures. The female dolls were characterized by their hairstyles, a wider chest, flowing skirts and for some items, arms that look bent (in an akimbo position). Spain Playmobil employed the genius of the doll maker, Formosa, for the production of the dolls and successfully marketed the line as “los clicks de Famobil” – creatively combining the words “Famosa” and “Playmobil”. In 2004 BMW licensed the familiar Playmobil look and feel in the release of an exclusive BMW Z4 done in Playmobil scale. It also came with two Playmobil passengers. This was well received by fans of Playmobil and BMW alike. It immediately rose to the top of toy sales after being awarded as a promo prize for taking a test drive at BMW dealerships in Germany. Playmobil has been proven a successful toy line for more than 25 years. Fans especially love particular designed toys that go along with the countries of their origin. Most treat them as collectibles, due to their unique qualities and workmanship. As a preferred choice in toys – Playmobil in head-to-head competition with Lego Toys – is a worthwhile purchase for every family. They are of course toys made for success. 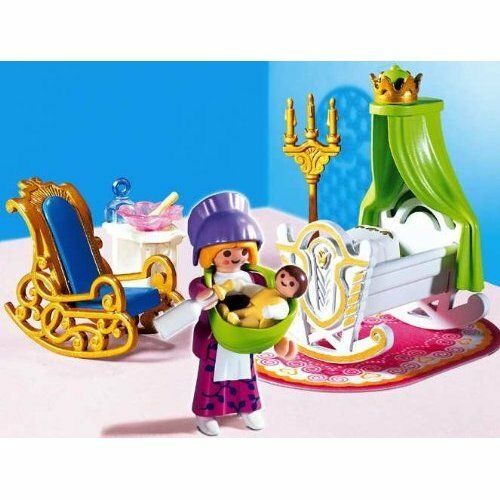 CLICK HERE to see different Playmobil toys now!